The actor managed a quick getaway with his actor friend Karan Wahi accompanied by Rajat Barmecha & explored the Roman city. 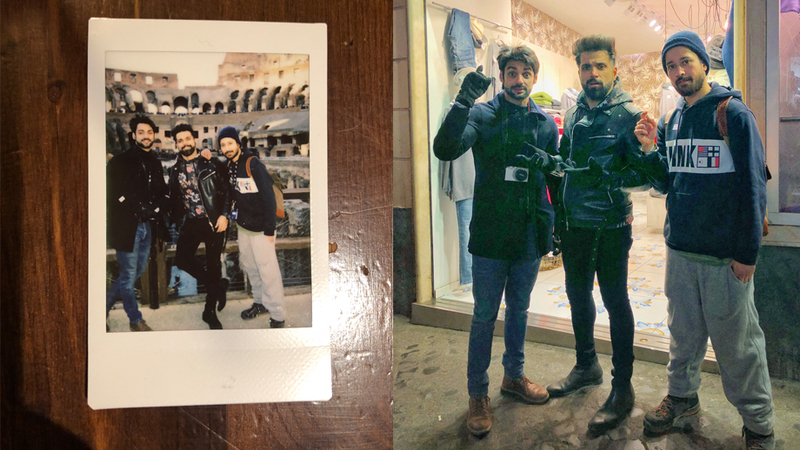 Actor & anchor Rithvik Dhanjani brought in the new year with his boys this time in the capital city of Italy. 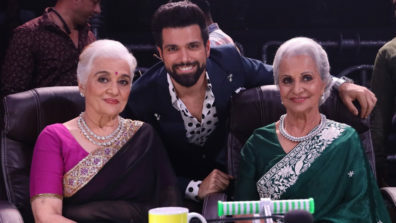 After an eventful year, Rithvik recently concluded hosting the reality show India’s Got Talent & soon after began shooting for a kids dance reality show Super Dancer. 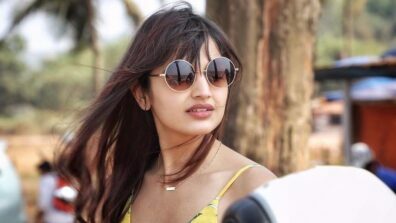 The actor managed a quick getaway with his actor friend Karan Wahi accompanied by Rajat Barmecha & explored the Roman city. The two actors apparently get along like a house on fire & have been on trips on previous occasions & share a envious camaraderie if their pictures on their social networking site are anything to go by. 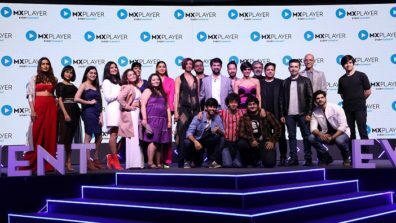 This time the actors gave a certain twist to their New Year’s getaway & in times when the millennial generation is glued to their phone even during their travels & taking about 100 selfies to get a perfect one, the actors kept their phones away & looked forward to spending some real travel time. Going old school never hurts no one!